When you visit your GP or attend your local hospital you have an entirely reasonable expectation that you will be treated professionally, appropriately and effectively. Exactly the same holds true of your relationship with your dentist. Unfortunately, not all dental procedures are performed to the high standards we have a right to expect and the result is thousands of people suffering unnecessary pain through dental negligence. In common with all health care professionals your dentist owes you what is known as a duty of care. This arises because of the special relationship of professional status and trust which exists between you. 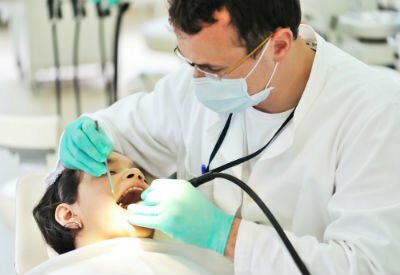 If your dentist breaches this duty of care, and you can prove that the mistake made – whether a failure to treat, a misdiagnosis or an error – would not have been made by a competent dentist then you may have grounds for a compensation claim.